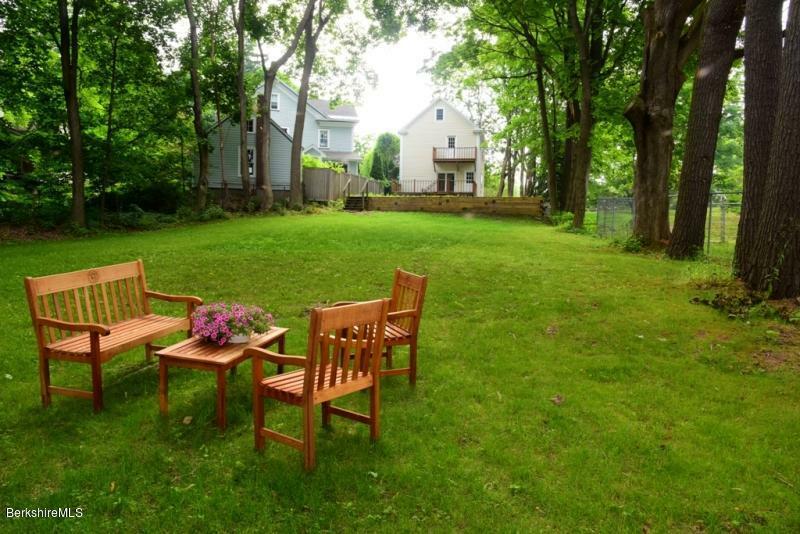 A dream location! 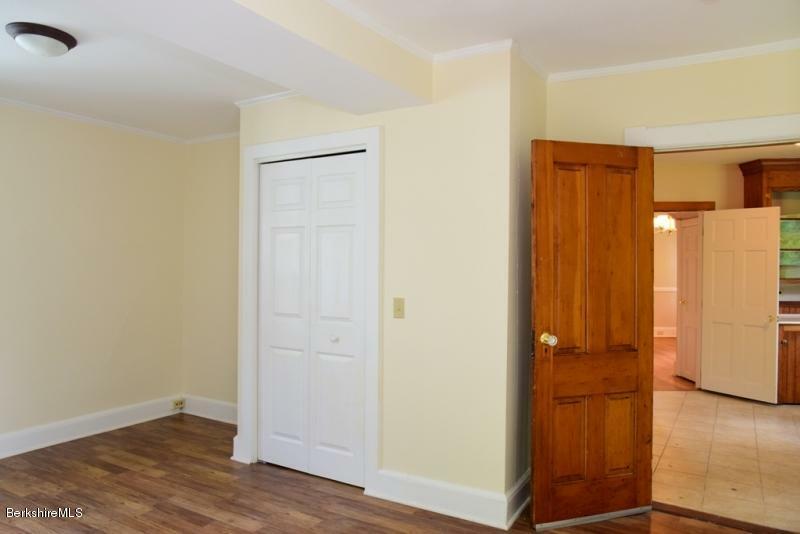 Situated in the beautiful tree lined Cliffwood Street neighborhood, you are just steps away from Lenox Village. 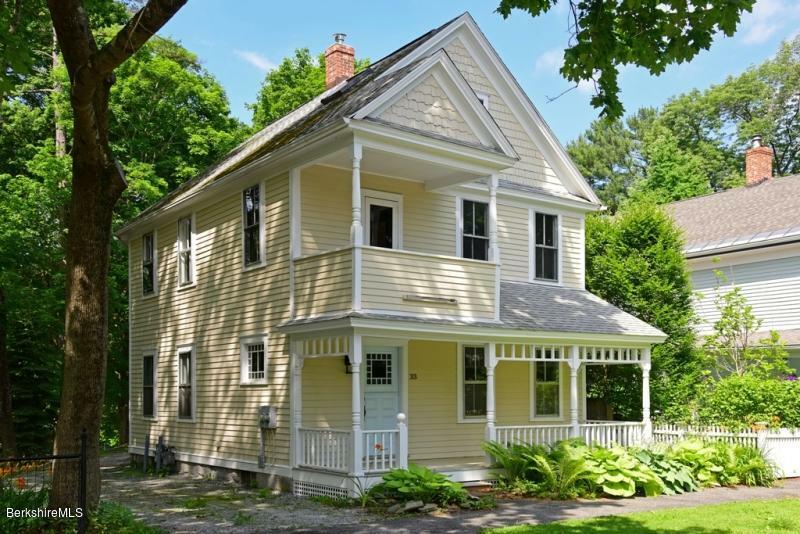 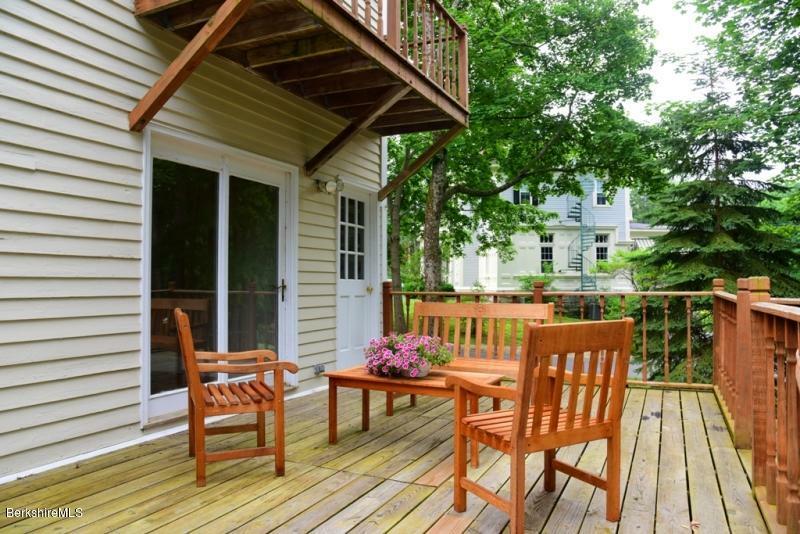 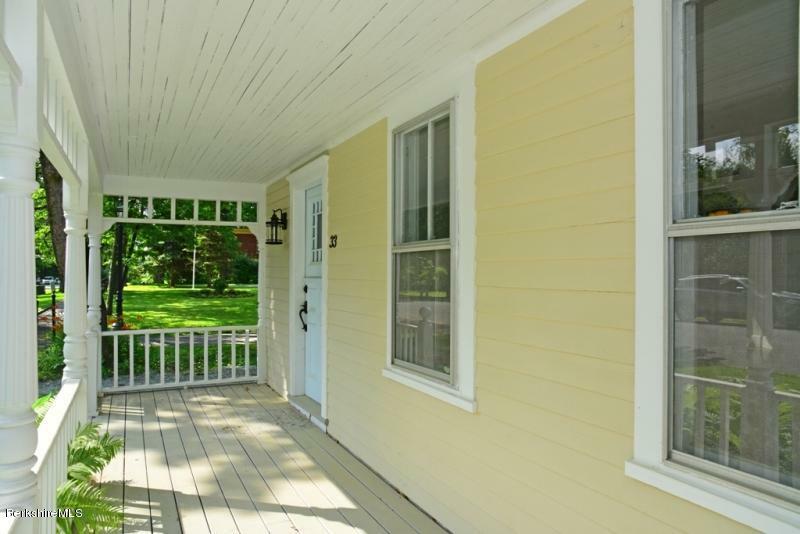 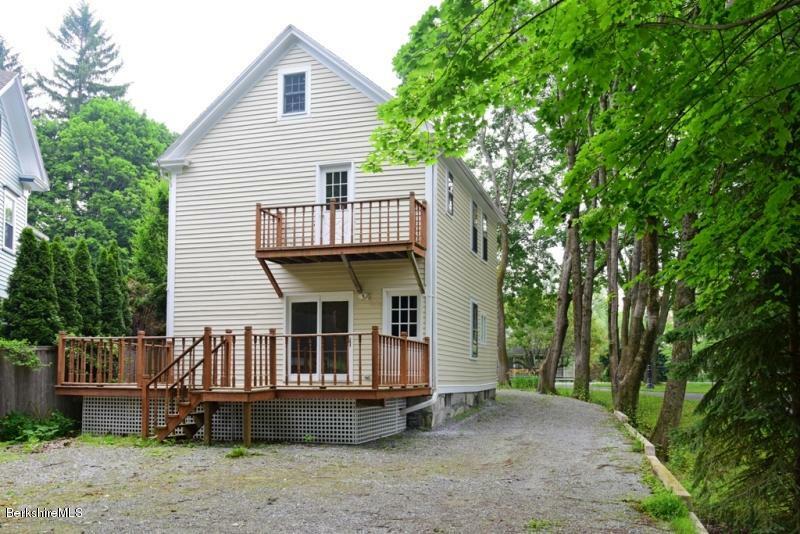 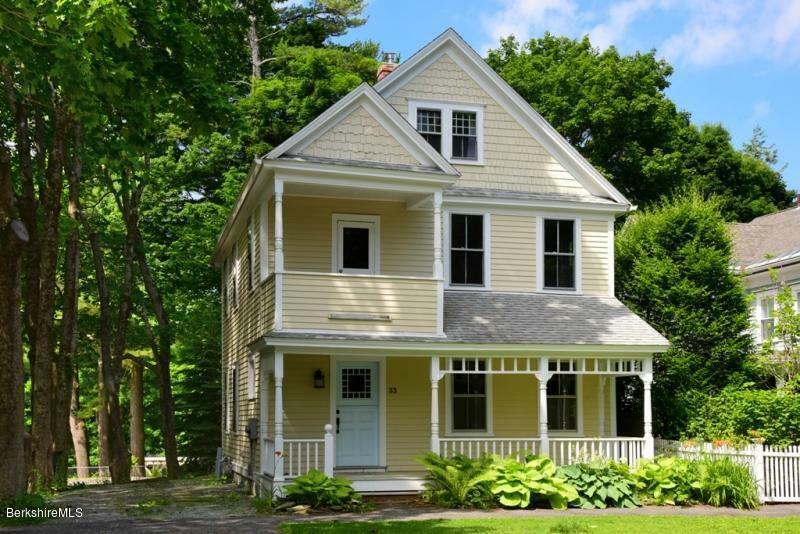 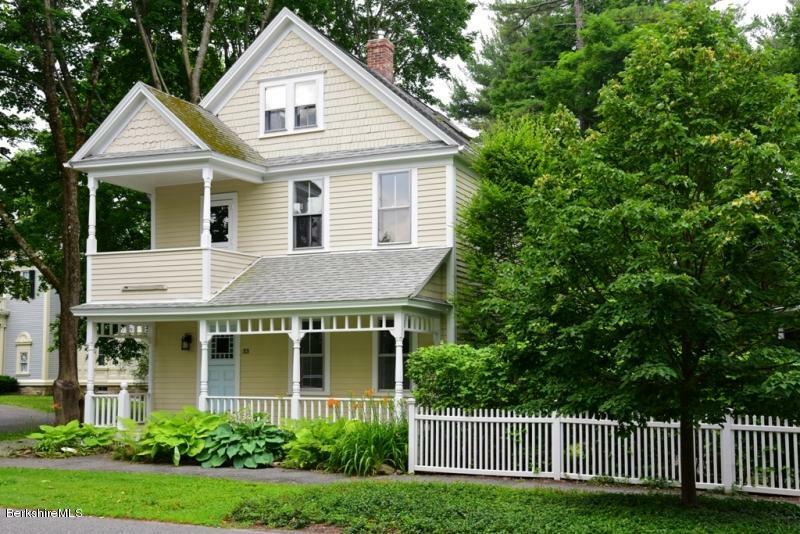 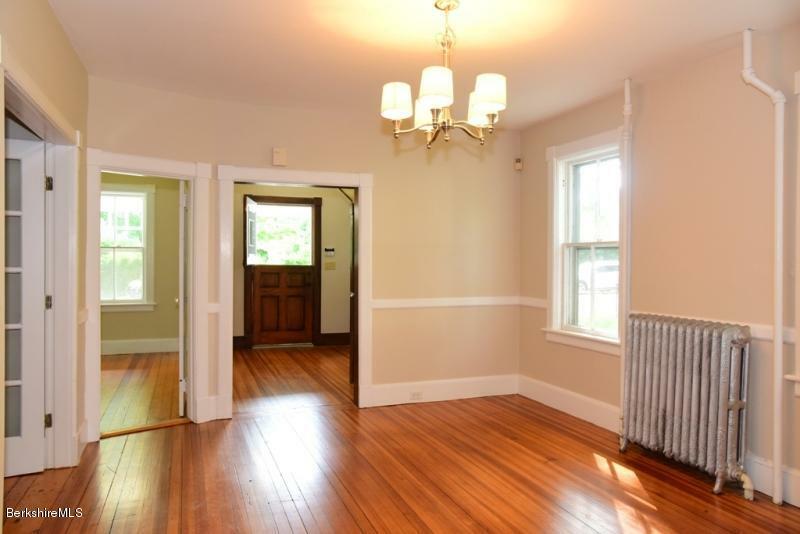 This Victorian home is full of charm and possibilities with a spacious and inviting backyard. 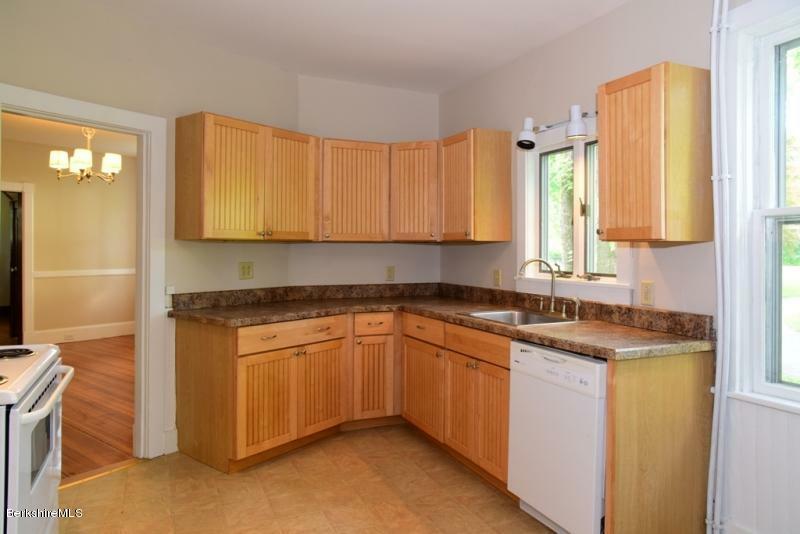 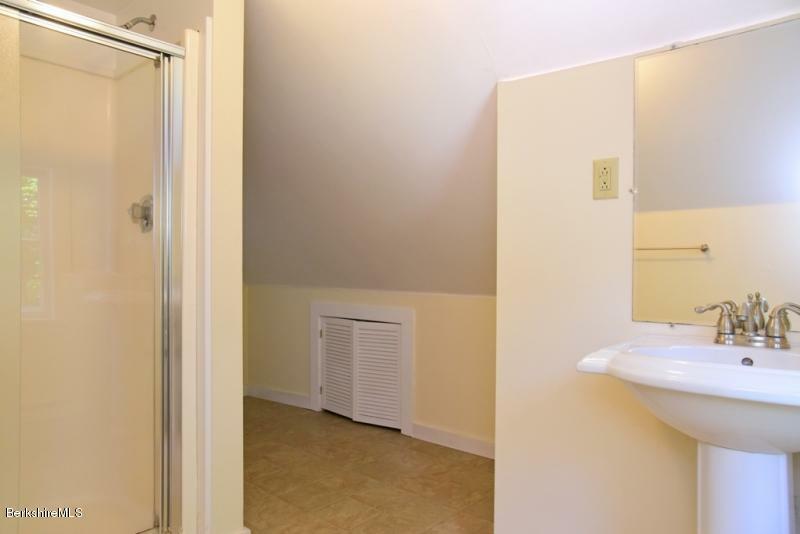 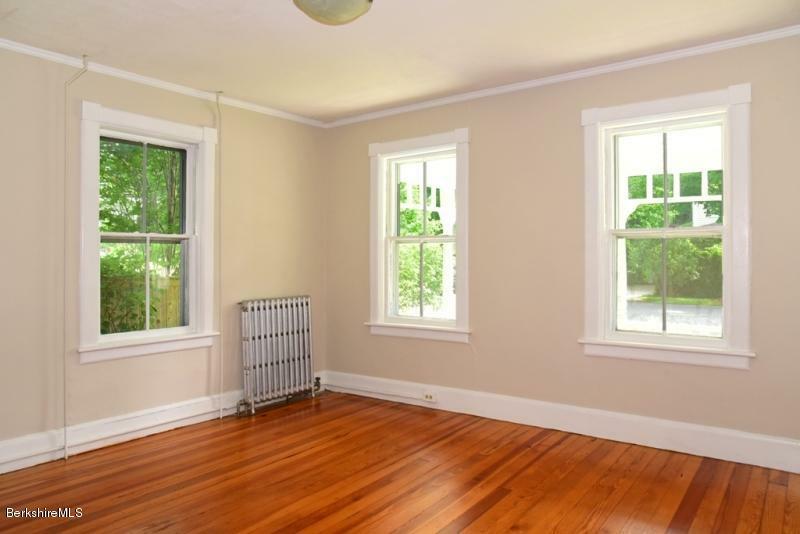 The interior boasts ample square footage that's begging for a smart new layout and renovation. 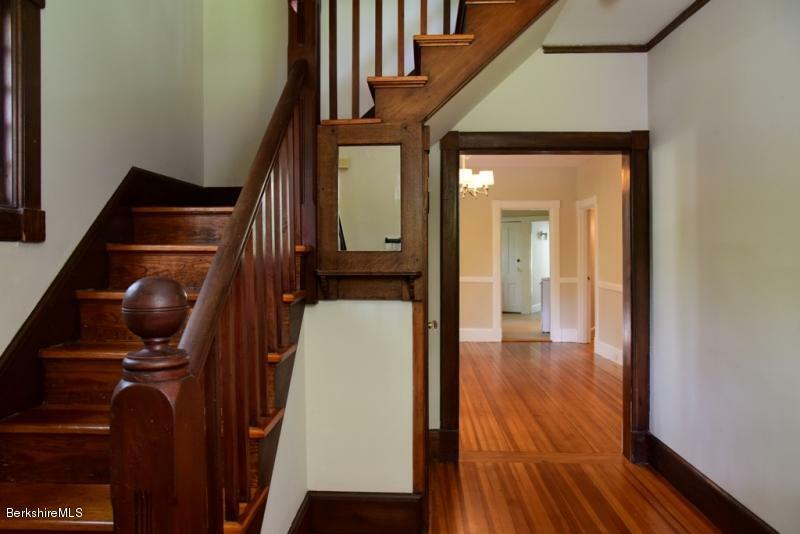 With 3 floors of living space this home could be converted into 2 spacious condos or one large, single-family home. 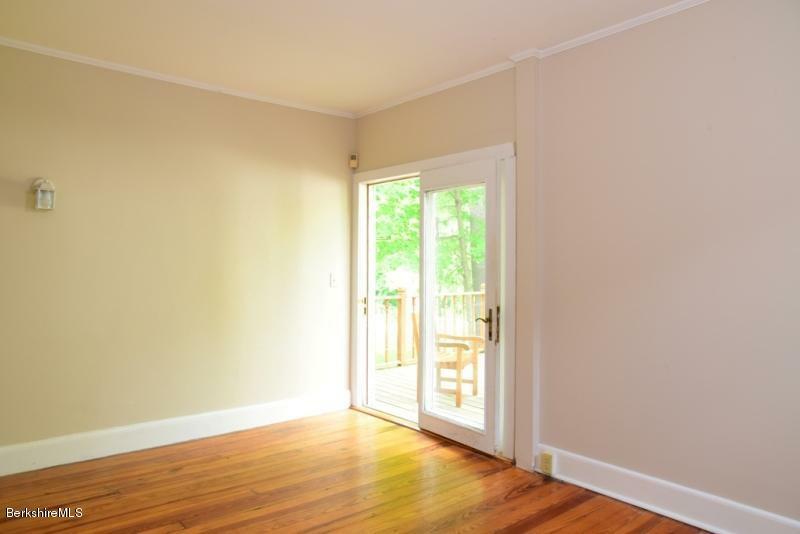 Bring your creative eye to this perfect Lenox location. 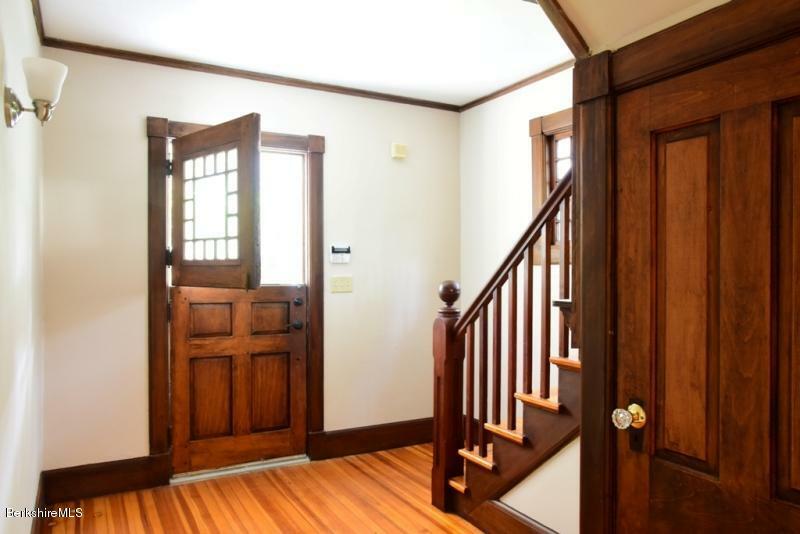 Directions: Take Main Street to Cliffwood Street, house is on the left. 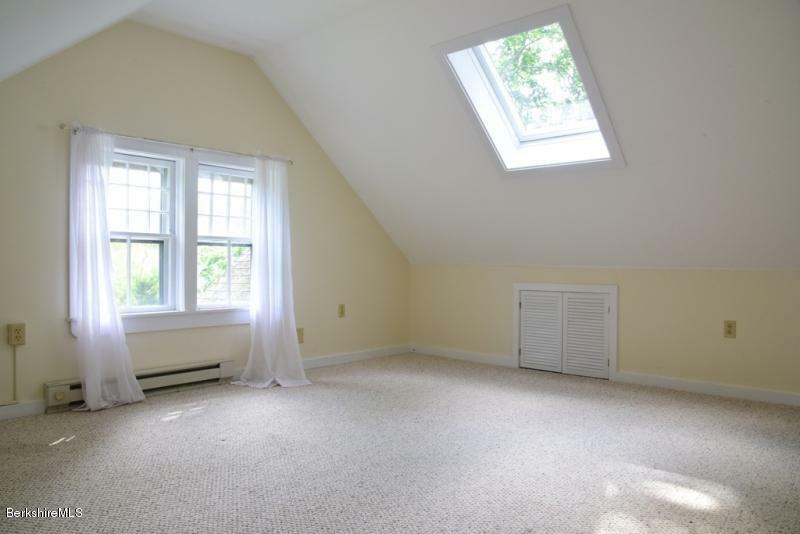 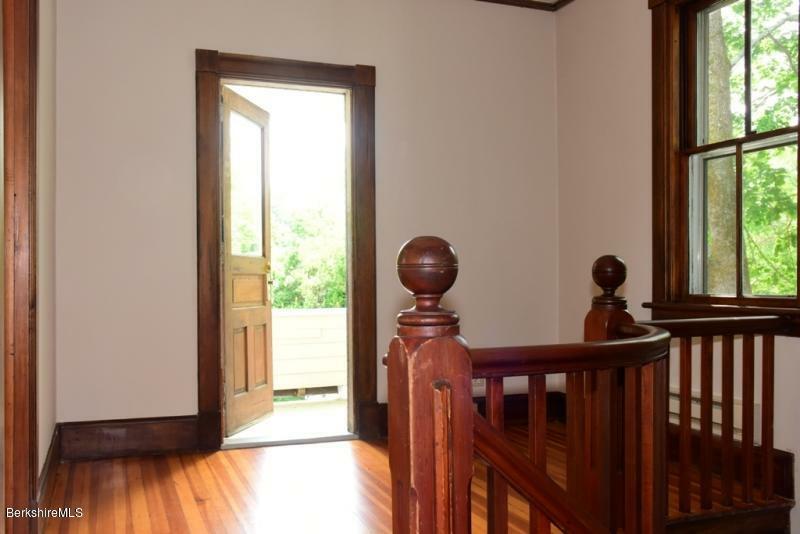 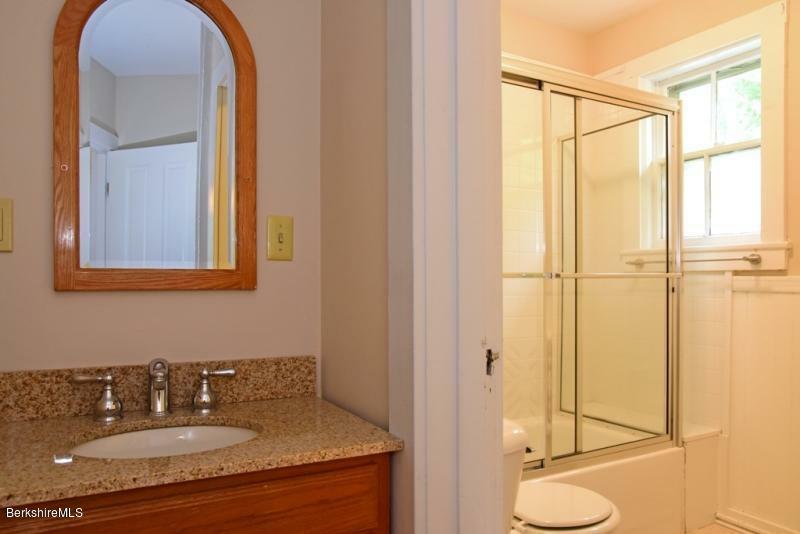 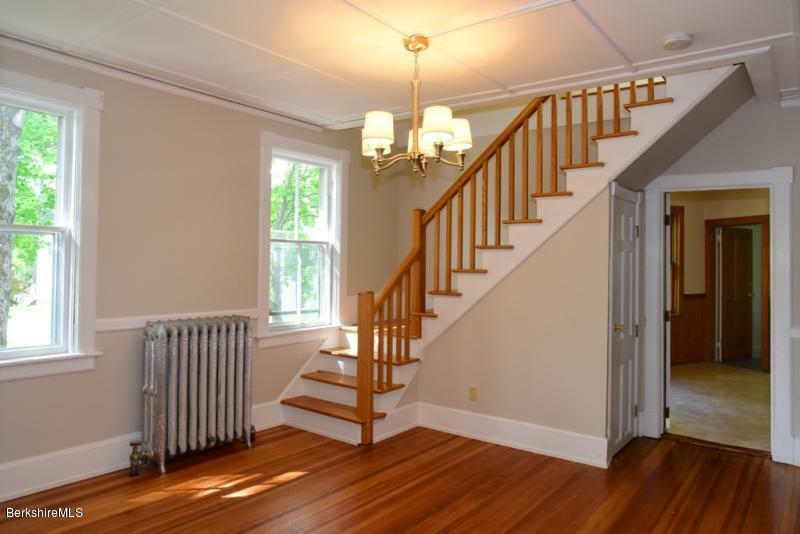 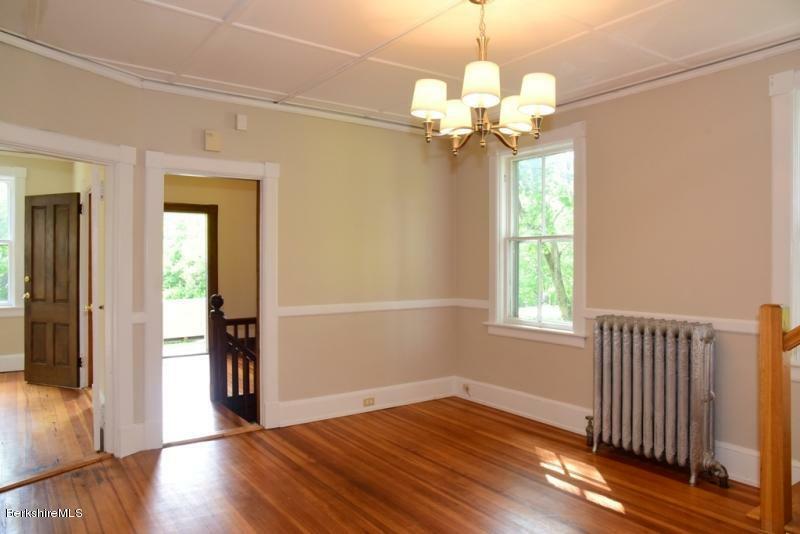 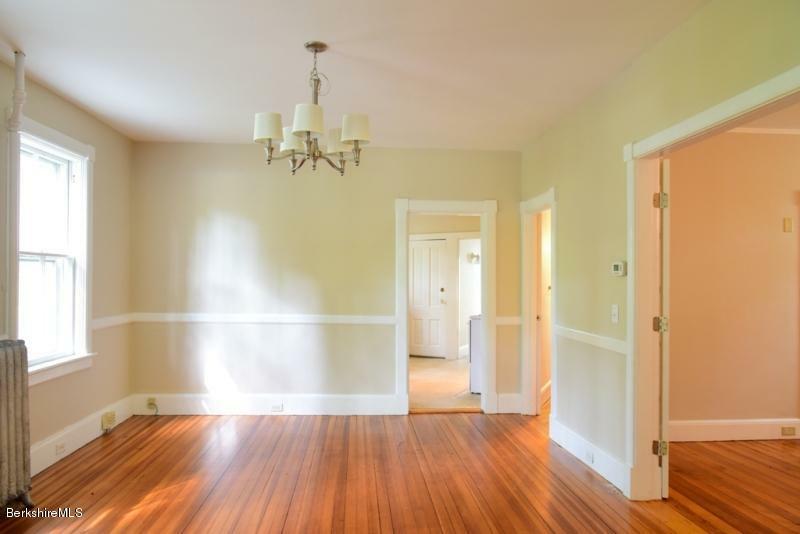 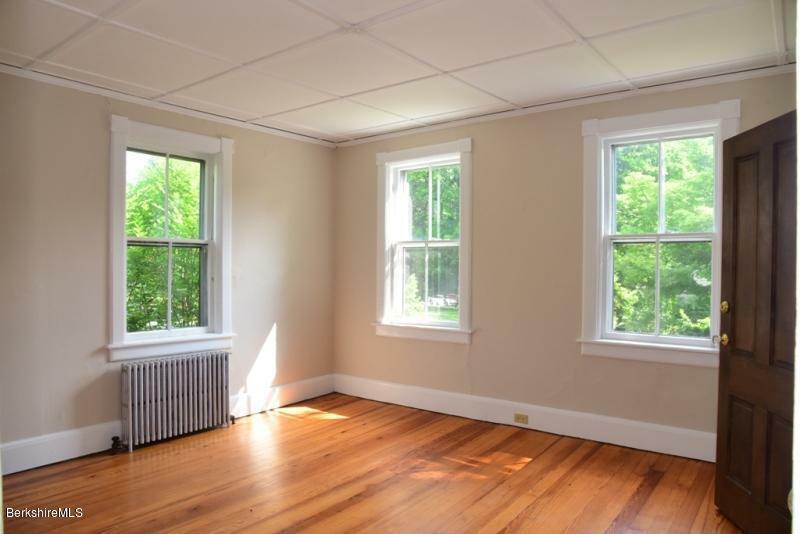 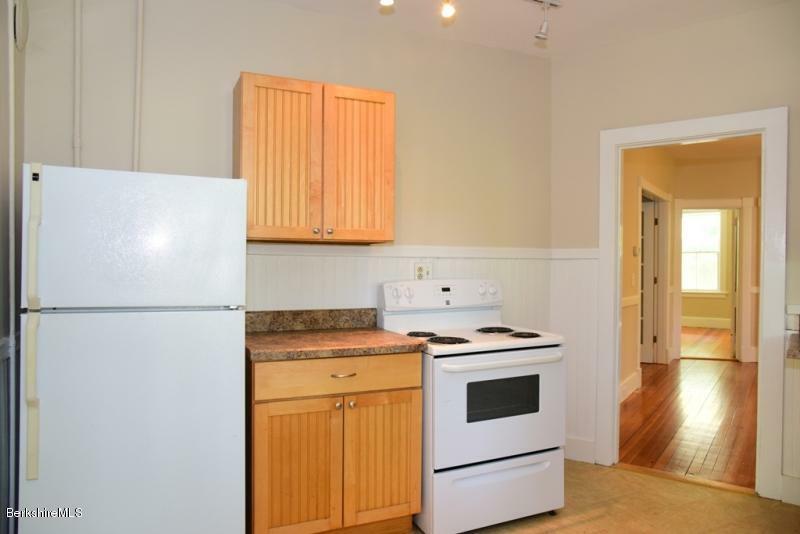 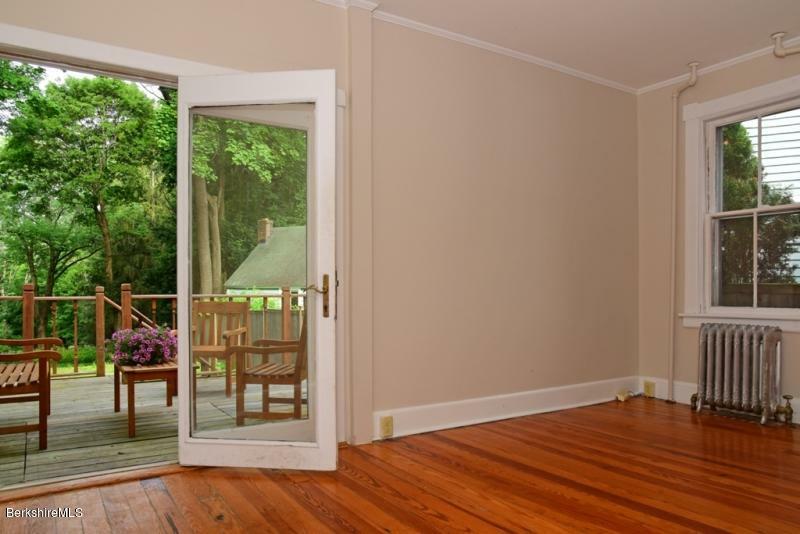 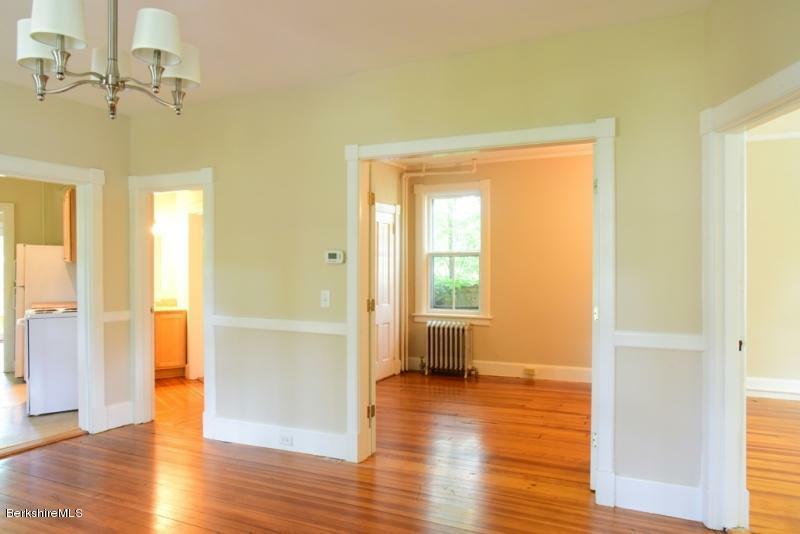 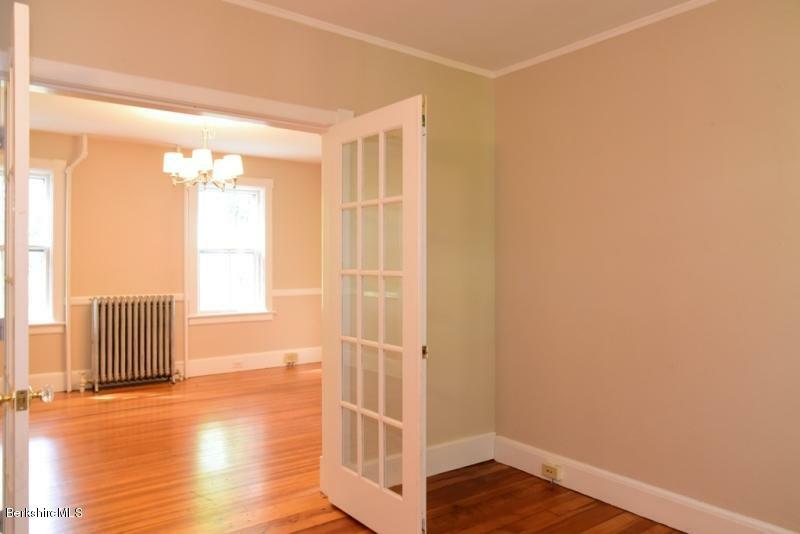 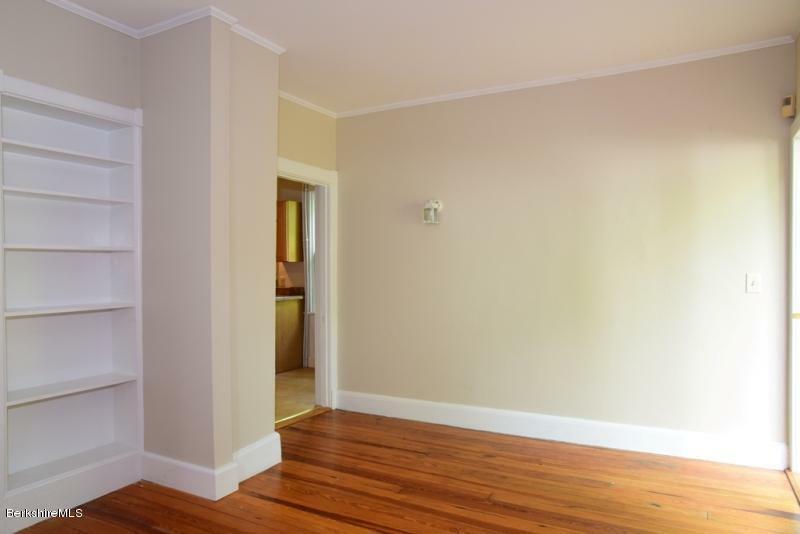 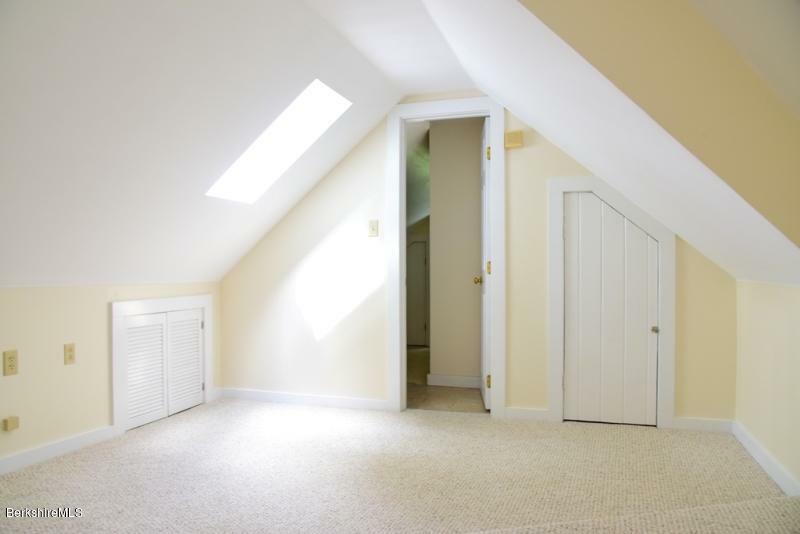 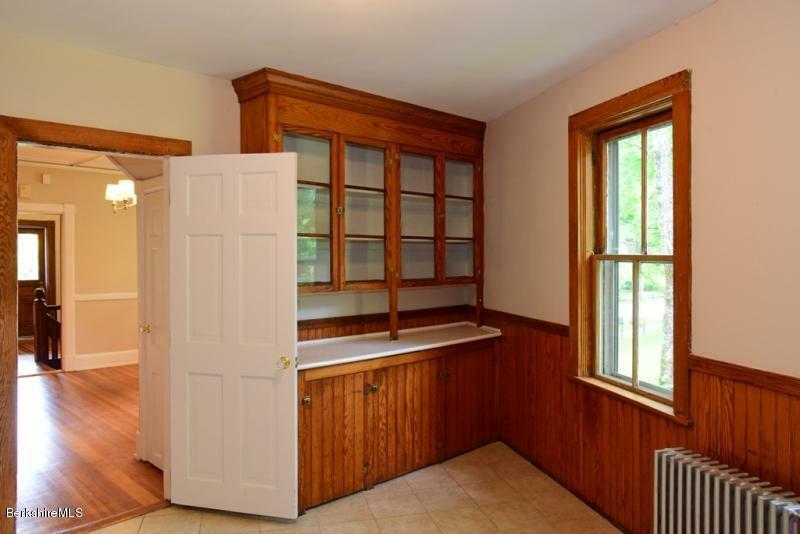 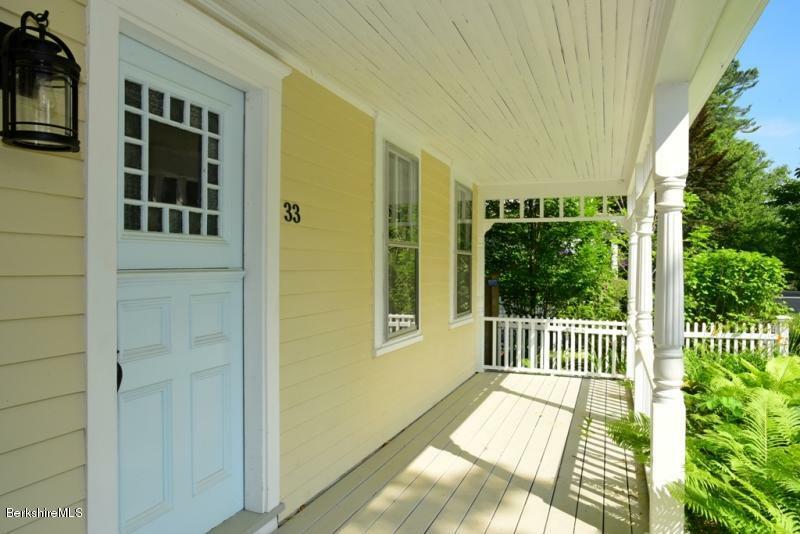 Marketing/Headline: Center of Lenox Victorian full of charm and potential!